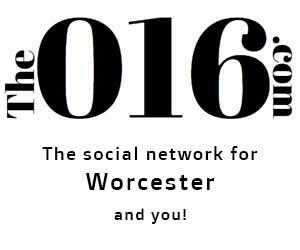 WORCESTER—The Worcester 78’s are now on a three-game winning streak as they improved to (7-4) overall, following their 128-118 victory over the Elite Kings (Queens) this past Saturday night at Worcester State University. 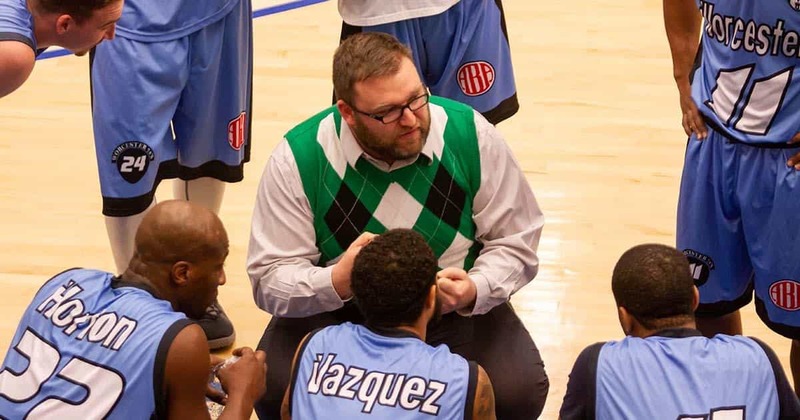 The 78’s used a balance attack with eight players scoring in double figures, and their trademark pressure defense and up-tempo transition offense to create more scoring opportunities than their opponent. Yet the biggest reason for Worcester’s latest winning streak may be their improved team chemistry and each player accepting their role on and off the court. Worcester’s Mo Horton (16 points, 11 rebounds) got Worcester going in the first quarter with a steal, then the 78’s forward followed that with a coast-to-coast drive and finish to give Worcester a 22-12 lead with 3:43 left in the first quarter. Lee Vazquez (13 points) added a strip steal in Worcester’s offensive zone and quickly headed for the three-point stripe, where he knocked down a three from the corner to put Worcester up 26-14. 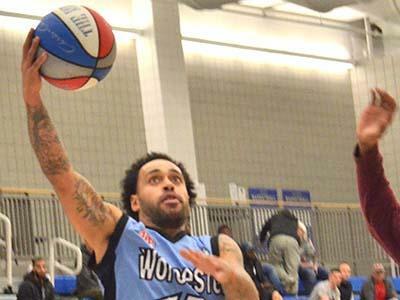 Jose Cruz Jr, (10 points, 10 rebounds) then added a dunk off a pass from Dimitri Floras (11 points) to put Worcester up 28-14 as the 78’s would hold a 29-21 lead after the first quarter. Horton got Worcester going in the second quarter, as the 78’s went on a 20-11 run to close the half, as the former Burncoat High School star was relentless on the glass, gathering three consecutive offensive rebounds before adding a put back to give Worcester a 40-34 lead. Vazquez then found himself with a wide-open lane for a layup and Kamahl Walker (13 points) finished off a fast break with a pass from Gallo (21 points) to put Worcester up by 10 at 44-34 with 6:52 left in the first half. Gallo (22 points, 12 assists, 5 steals) then would add a four-point-play, as the Worcester guard knocked down a three-pointer from the top of the key, plus a free throw, before hitting another three in the corner off an inbounds pass to make the score 53-42. “Tony is Tony (Gallo), we rely on him to make big plays and come out strong; and hit those threes, get to the hoop, and get everyone else involved,” said Wells. Gallo would add the final four points of the first half to give the 78’s a 60-45 advantage at the break. The third quarter was more of the same from the 78’s; despite receiving three technical fouls that saw their head coach being ejected, allowing the Elite Kings to cut a 21-point deficit down to 14 with just over eight minutes left in the third. Worcester again turned to Gallo and Sam Longwell (20 points, 7 rebounds), who got the 78’s on a 9-2 run to start the third quarter with a three-pointer from the corner and a block shot that led to an Avery King (16 points) three-ball, that put Worcester up 83-63 with 6:18 left in the third. Worcester would increase their lead to as large as 24 points, as Vasquez knocked down a floater along the baseline to put the 78’s up 92-68, as Worcester held a 101-77 lead after three quarters. The Elite Kings managed to get as close as 115-105 when Irving Moses knocked down a three from the top of the key with 5:20 left in the game. However, Vasquez added a drive plus the foul as he converted on the three-point play to make the score 118-107, and Horton finished off a fast-break and pass from Floras to give Worcester a 120-107 advantage with 4:20 left. The Elite Kings wouldn’t go away, as they would cut the 78’s lead to 125-117 with 1:46 left in the game on a transition hoop plus the foul, as Moses converted the three-point play to make it a 8-point game, however, that’s as close as the team from Queens would get before succumbing to a 128-118 defeat. 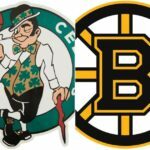 The 78’s look to improve on their latest winning streak next weekend as they host the Boston Outtatowners on January 19.